When we hear Samsung mobile, we think great design with great performance. And thats what samsung stands for. 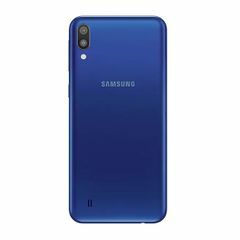 We have from Samsung J-Series to S-Series. Shop now to get great deal in these smart phones.